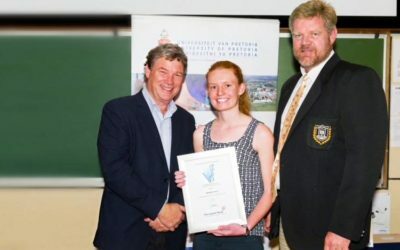 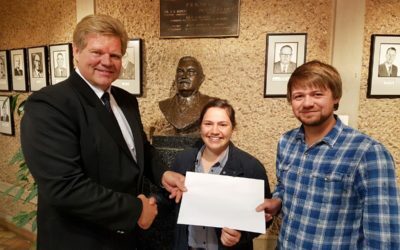 At a student prize giving in March 2018 Mercantile Bank partnered with the SAVF to give a prize to the BVSc IV student with the best achievement in Small Animal Medicine and Surgery. 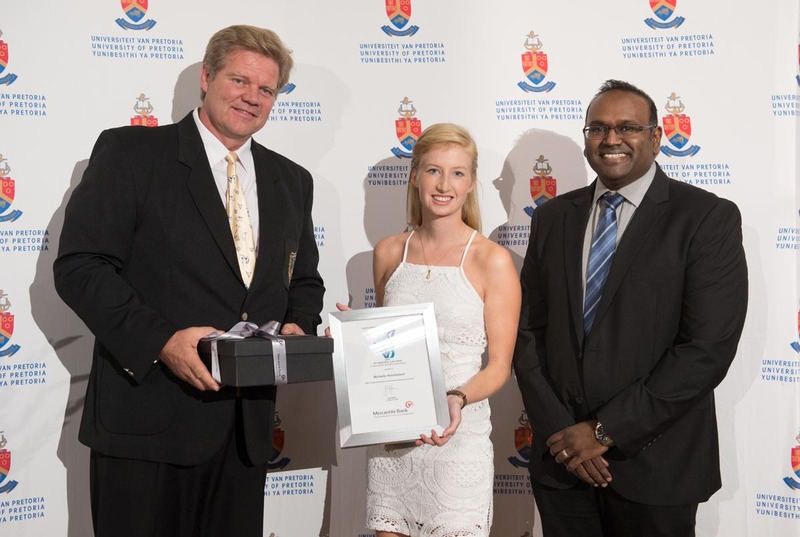 The recipient of the SAVF Pet Memorial – Mercantile Bank prize was Michelle Hutchesson. 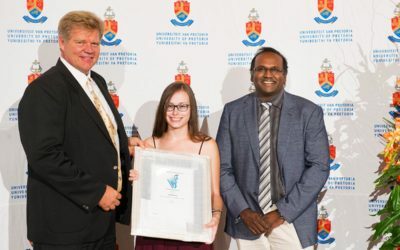 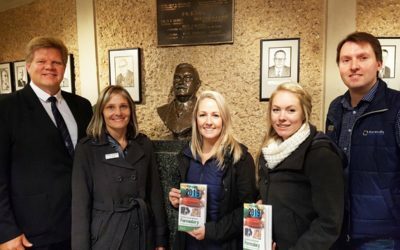 Pictured with her are on the left, Dr Joubert Viljoen, Chairman of the South African Veterinary Foundation and Prof Vinny Naidoo, acting Dean of the Faculty of Veterinary Science at Onderstepoort.